Our cat kennels and shelters give your cat a dry, warm and safe place to stay during the colder months. 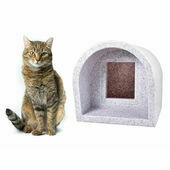 At The Pet Express, we understand that, sometimes your cat may need to stay outside for an extended period of time. Whether you're at work or can't install a cat flap, we're sure that you'll want to know that your cat is happy and comfortable. That's why outdoor cat kennels are such a good idea! 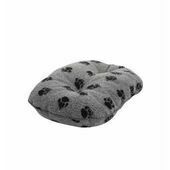 They provide a safe and cosy place for your cat to shelter in should the weather take a turn for the worse or your cat just fancies a nap. 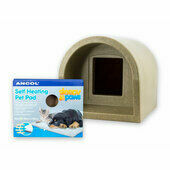 Our plastic cat kennels won't rot or become damp and are exceptionally high quality and long lasting.